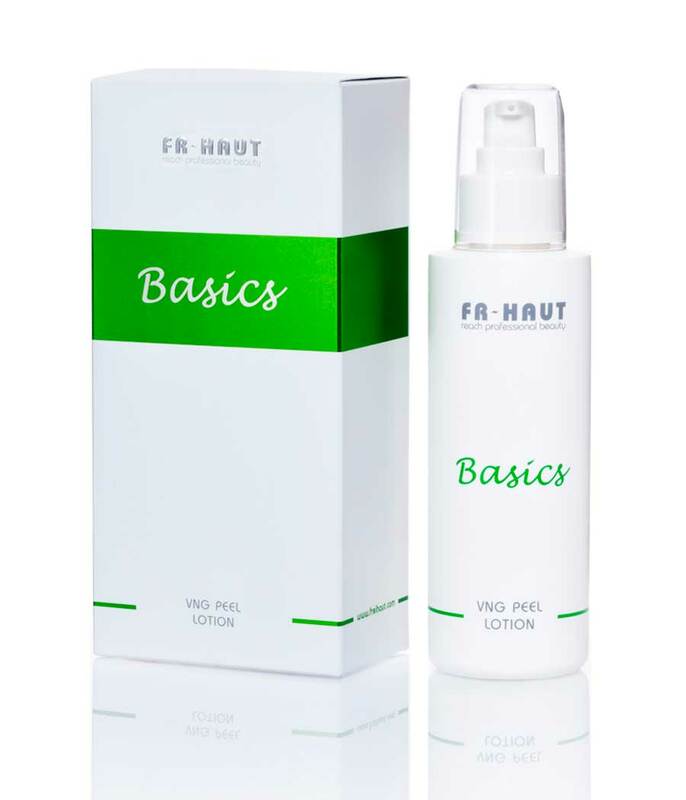 Peeling lotion designed for the care of skins with wrinkles or blemishes. Its high content in acids refines and clarifies the skin. The extract of apple vinegar acts as a clearing agent by removing blemishes and it also regulates pH if suffering from acne or in the event of impure skins, leading to an extraordinary flash effect.